Jade Jiang has worked as a producer since 2009, working with many Chinese well-known film companies and TV stations. She is currently the head of the gaming department at New Timing which is a leading film and TV production company. The department invests in gaming related films, TV-drama and reality shows. She originally got into game IP management in media through her own company that she launched in 2012. Her early clients included major Chinese internet and media companies such as Hunan Satellite TV and the Chinese gaming giant Netease. 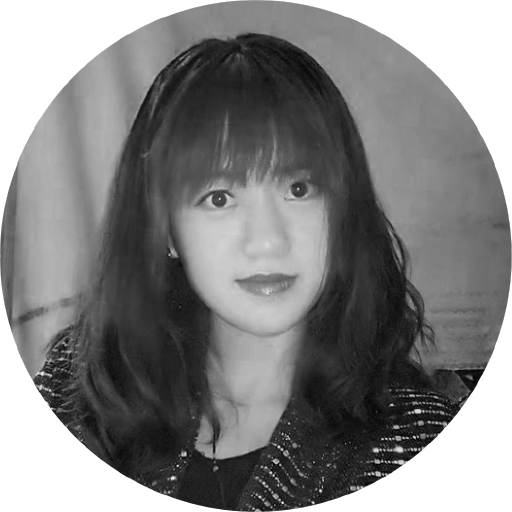 Since 2013 Jade has also managed and lead the Hangzhou-based and internationally expanding Nexus game developer community. Nexus aims to build the very first independent Chinese game developer community platform. Nexus also manages Nexus Space, which is co-working space for game developers. Jade is a frequent speaker at international conferences such as Slush and Game Developers Conference.